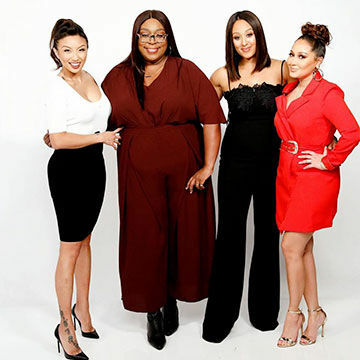 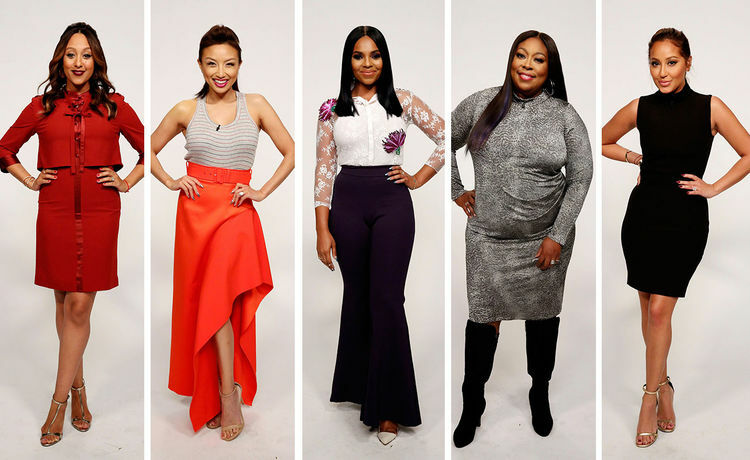 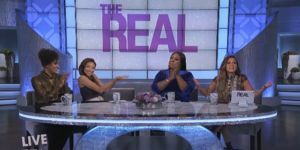 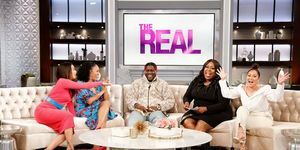 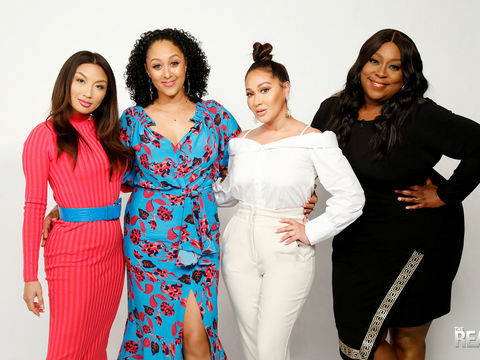 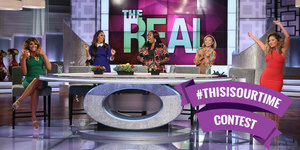 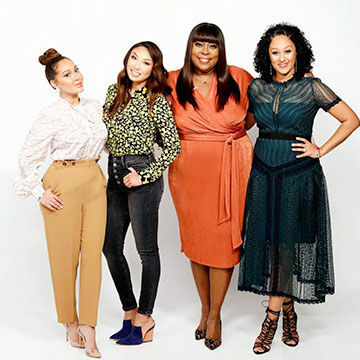 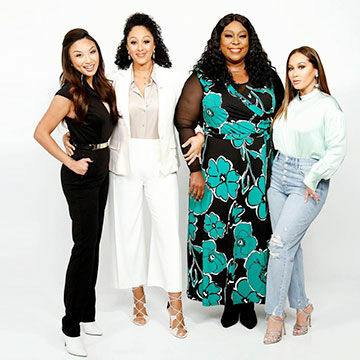 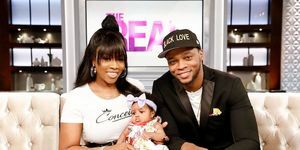 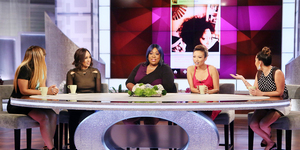 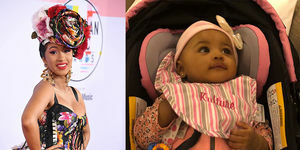 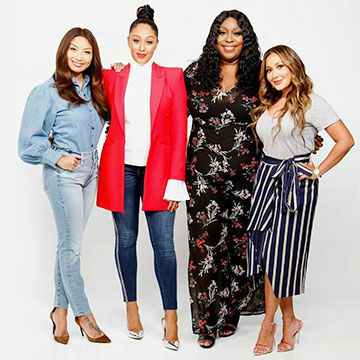 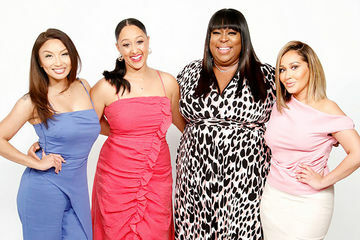 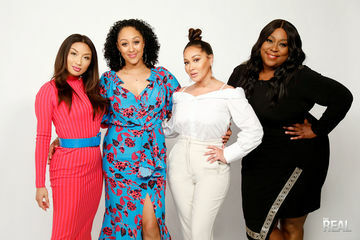 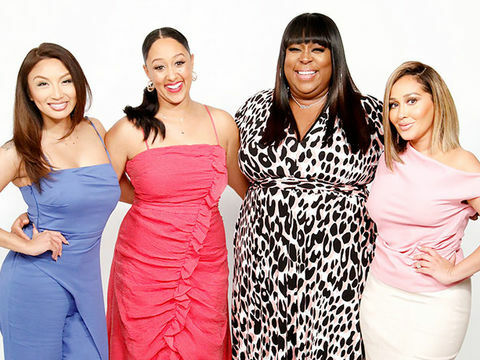 Check out what Tamera, Jeannie, Ashanti, Loni and Adrienne are rocking this Friday! 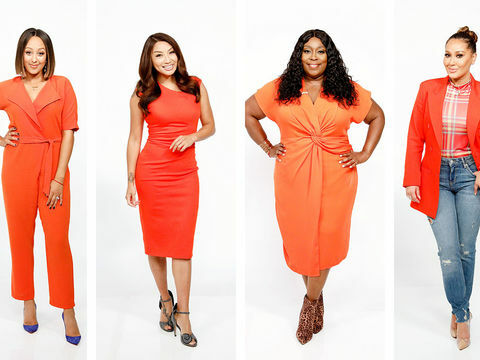 Tamera looks red-hot in this Karen Millen dress and Rachel Zoe stilettos. 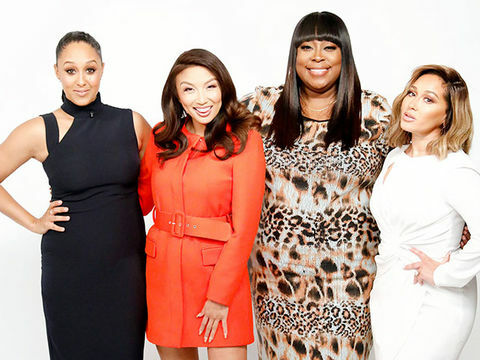 Jeannie is giving us life in this Nation tank top, Solace London skirt and Steve Madden heels. 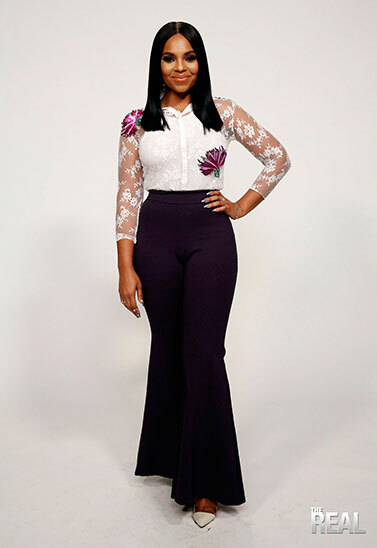 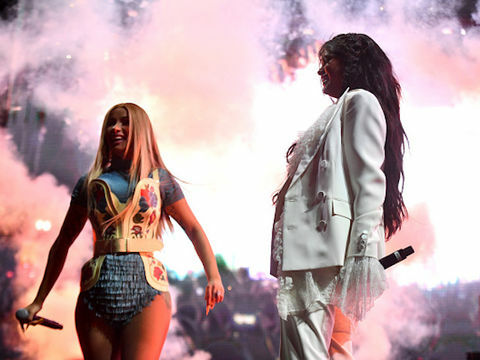 Ashanti is showstopping in a white blouse and purple bell bottoms! 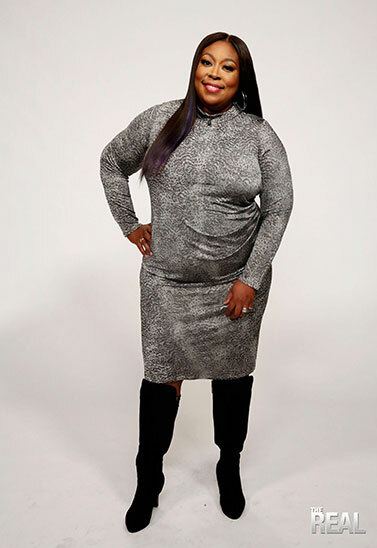 Loni is rocking this Chrisitan Siriano dress and Lane Bryant boots. 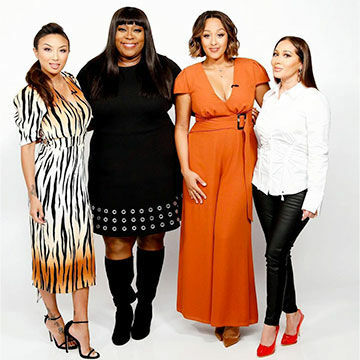 Adrienne is styling in this Joe’s Jungle dress and YSL heels. 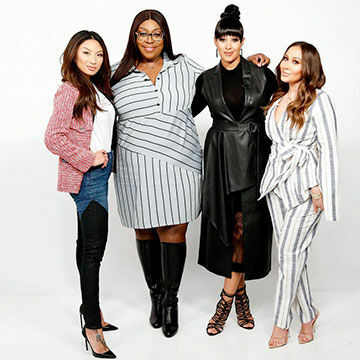 Oakley Stevenson @oakleycree , Billy George @IAmBillyGeorge, Rebecca Raleigh @rebeccaRaleigh, Dan Musto @danielmusto and Rhonda Ray @HauteChixStyle.